Hey there Peeps! 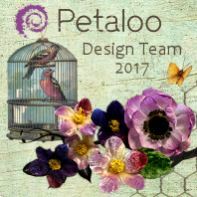 I’m sharing my very first all digital layout today. 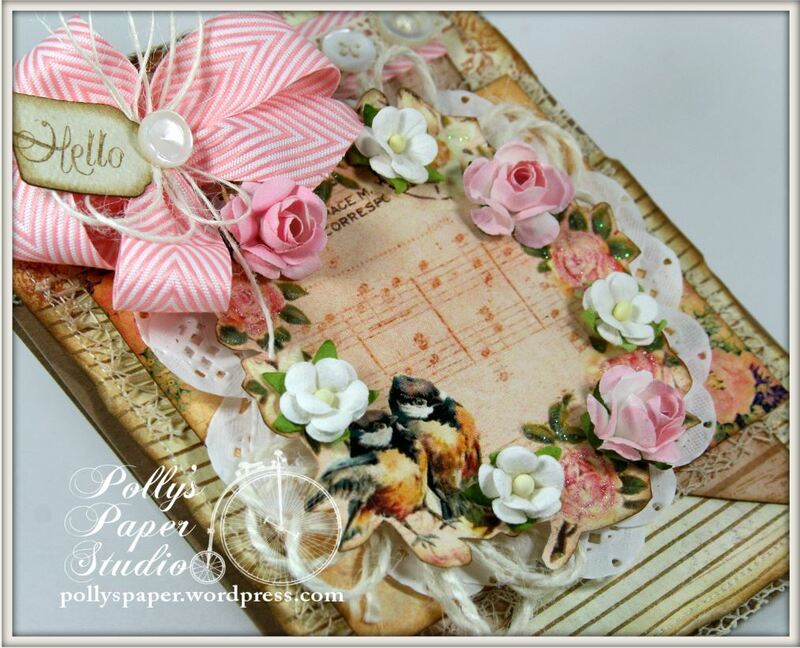 I know I always say I really like to get my hands dirty while crafting and so I avoided digital scrapbooking. How can it be fun unless you’ve glued yourself to the table like I always do??? Let me tell you know..I am kicking myself for waiting because it was soooo much fun. And I can share them online for the grandparents who don’t want to get big bulky scrapbooks filling up their shelves. 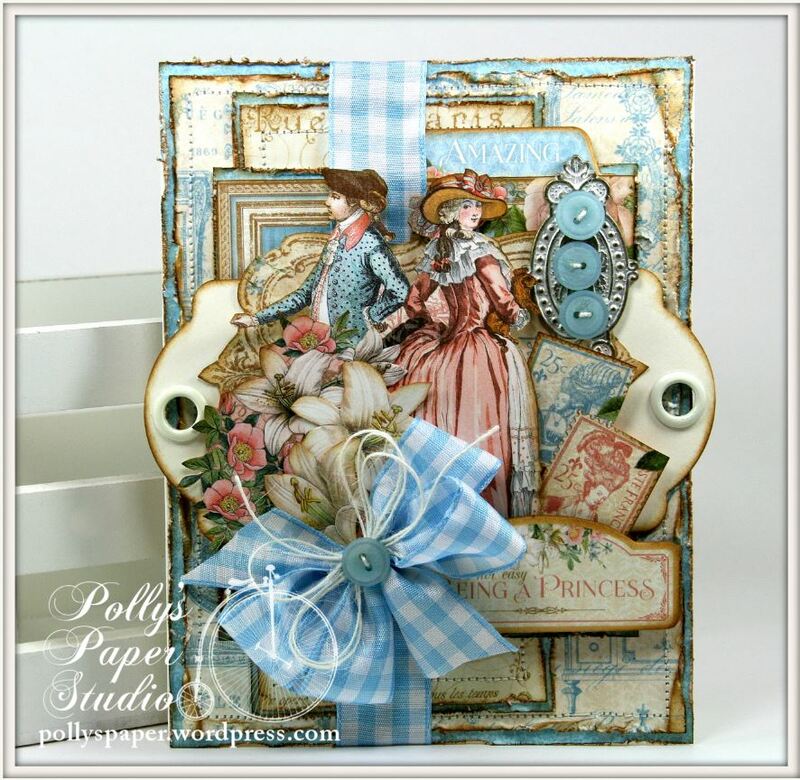 I used all digital images and papers from Crafty Secrets….a total mix and match. Andddd I still have my required elebenty hundred layers! 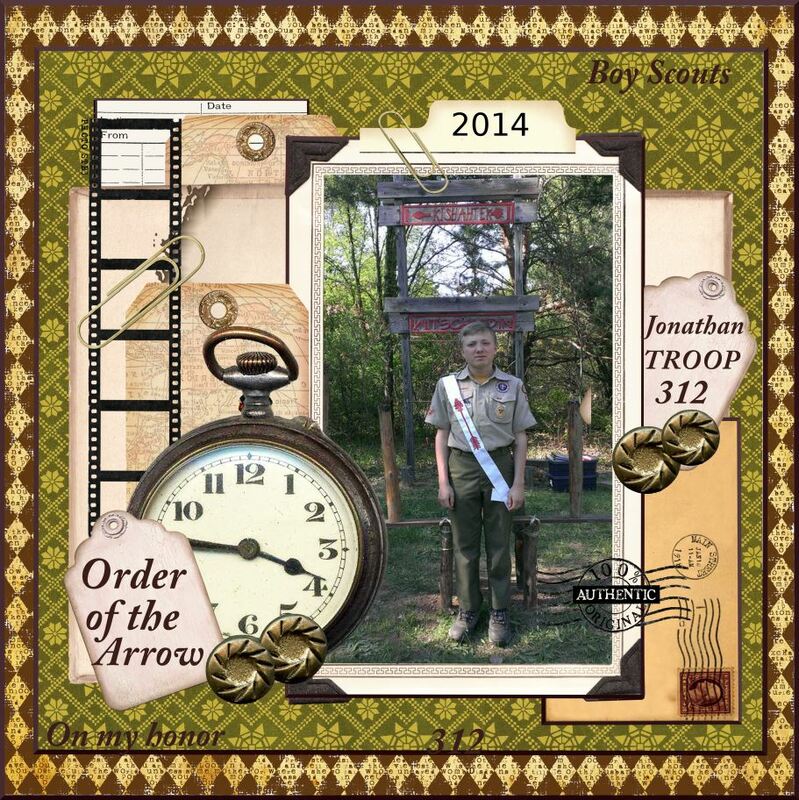 This is a pic of my youngest Son Jonathan receiving his Order of the Arrow Sash with the Boy Scouts. A very special honor among the troop and I’m so thrilled that all 3 of my boys have been initiated into the order. 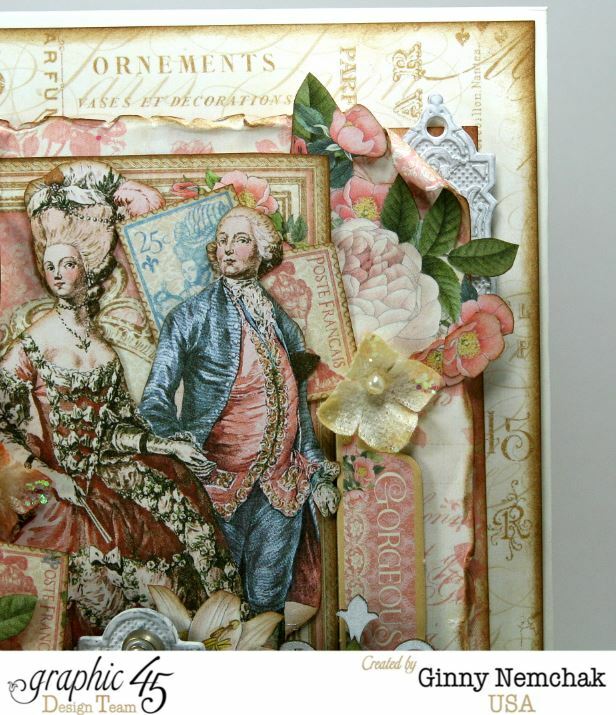 I used CD6 Vintage Christmas, CD1 Vintage Patterns and CD3 Typography. 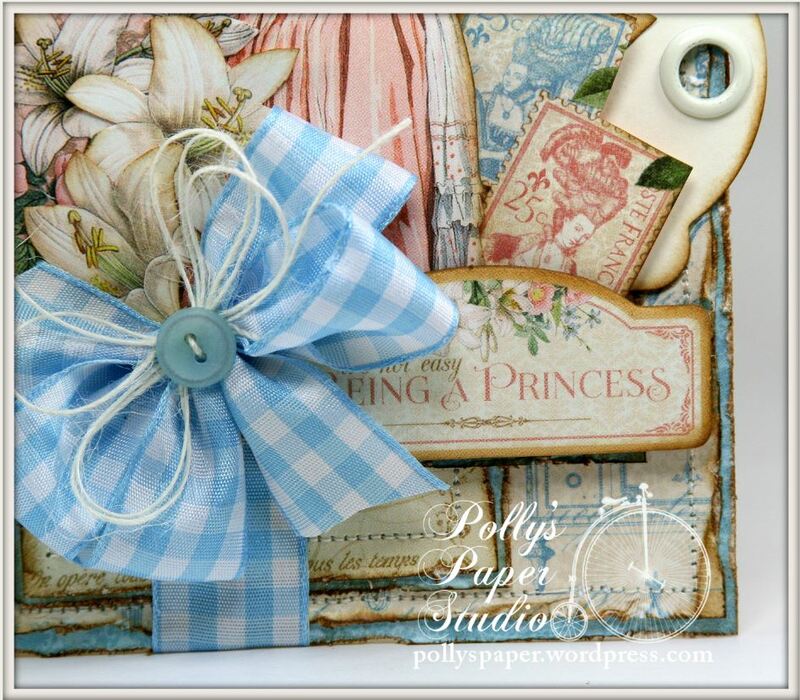 I hope I’ve inspired you to try digital scrapbooking..I’ll be making more layouts this way now that I know how much fun it is!! Hey there Peeps! I hope you are all enjoying your week. We’ve been super busy with the kiddos activities….I’m just running in circles. 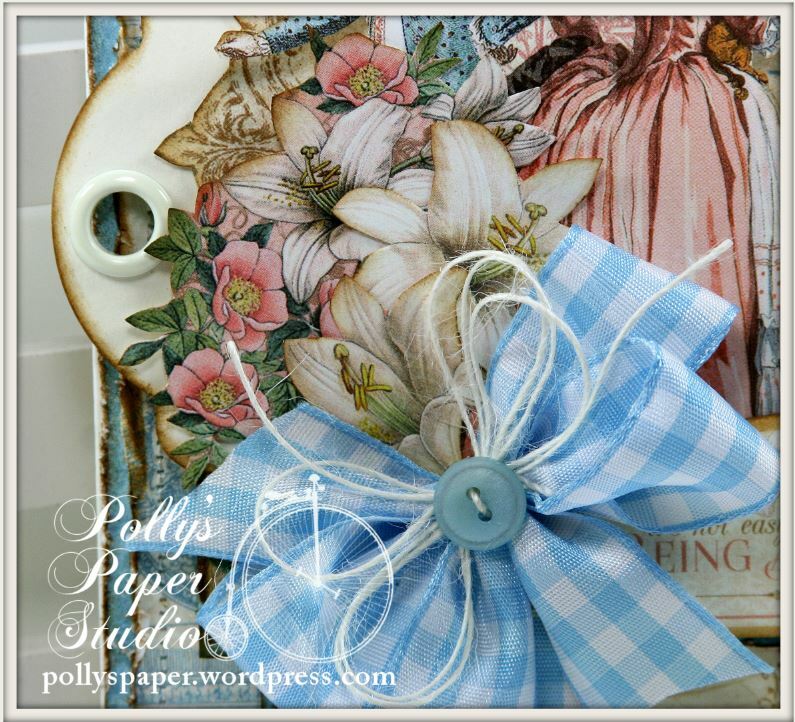 I do have time though to share a very vintagy card I created with Really Reasonable Ribbon trims and Crafty Secrets printed papers and images. 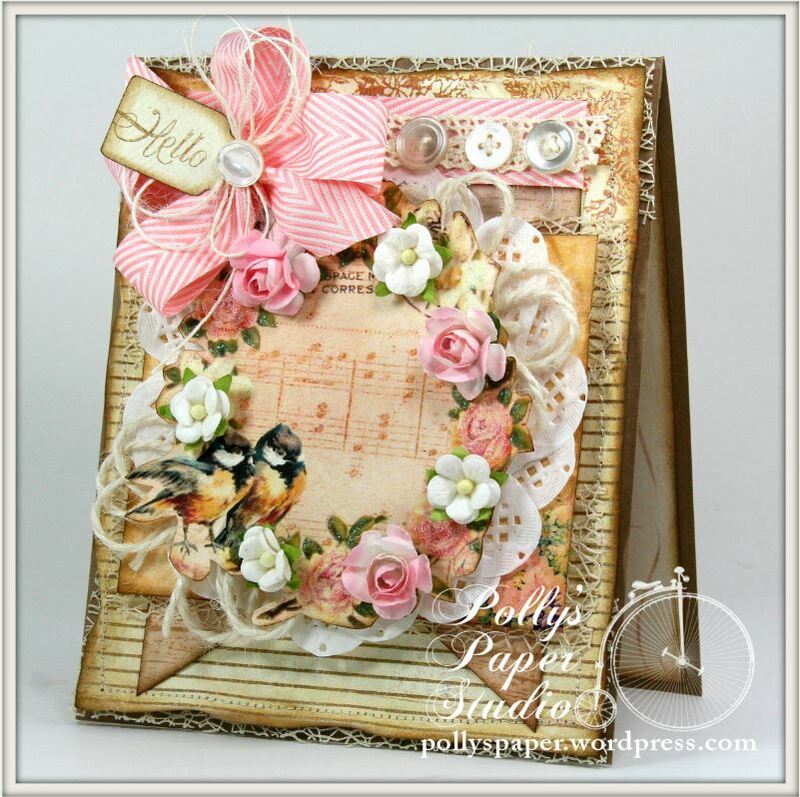 Pink Chevron Striped Twill topped with Ivory Burlap String look super sweet on this color scheme. I’ve also got a few loopy bows of Ivory Jute String tucked in. That fabulous textural element comes from layering Ivory Netting and Chloe Crocheted Lace. What could be more summery than swimmy suits hanging on a button and bows clothes line???? These papers and stickers are from Simple Stories. I used adhesive foam spacers under the stickers for lots of dimension. 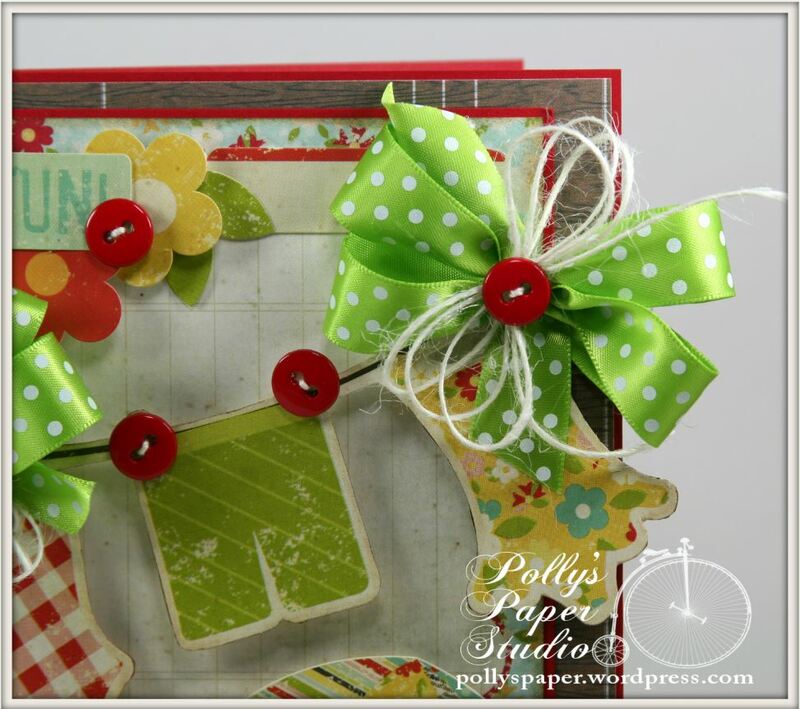 The bows are created from my favorite Apple Green Swiss Dots Ribbon. So bright and cheerful. Topped off with Ivory Burlap String and itty bitty red buttons. Hey there Peeps. 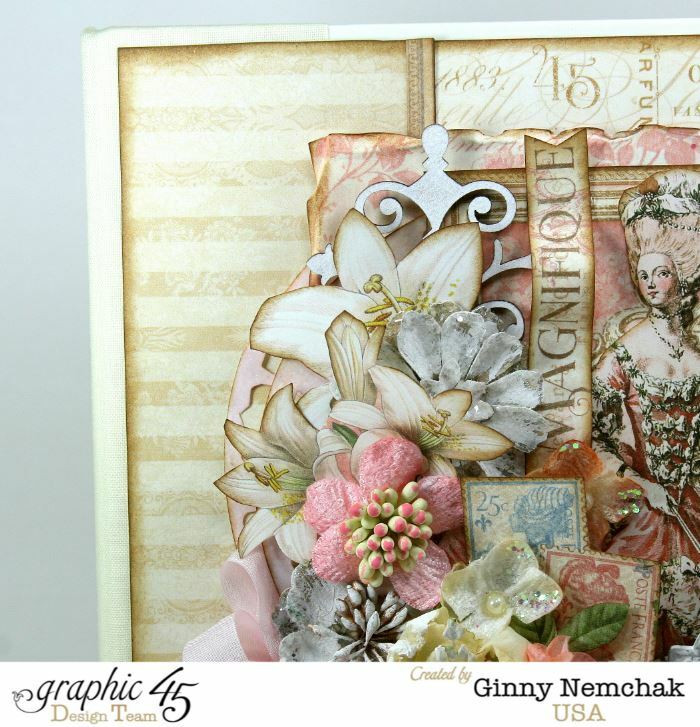 It’s a super special post for me because it’s my introduction on the Graphic 45 blog. It’s even more better the second year. I’ve learned so much and made wonderful friends and been supported and challenged to be more that I thought I could be. Such an amazing company of generous and kind people. 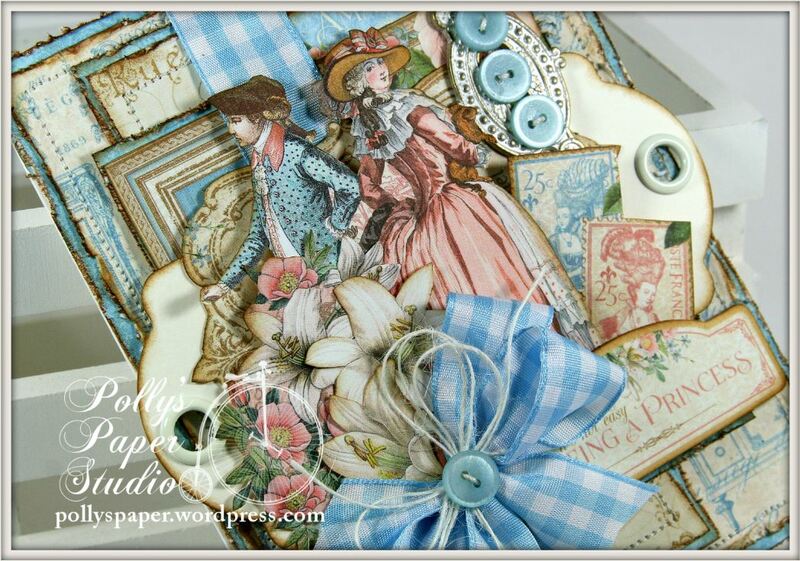 It’s a real treat to be creative with the incredible paper pretties and embellies. 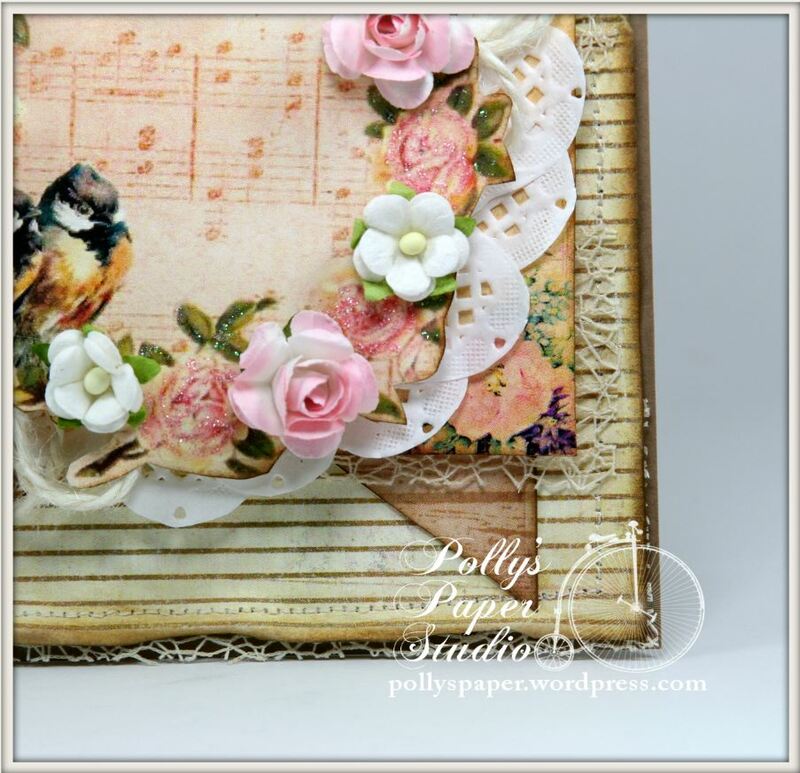 I created a fabulous tutorial for the cover of the Mixed Media Album. It’s part of a series…..so be on the look out for tutorials on how I finished the inside of the album. Please enjoy this Snapguide Tutorial on how I created this Album Cover…. 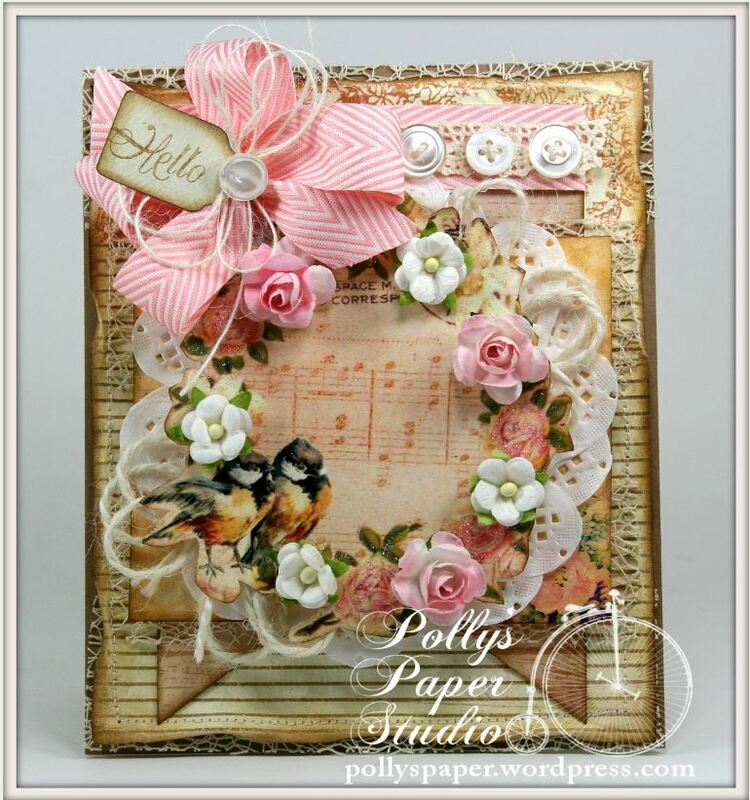 Check out How to Create a Gilded Lily Planner Cover With Graphic 45 by Ginny Nemchak on Snapguide. Hey there Paper Peeps. 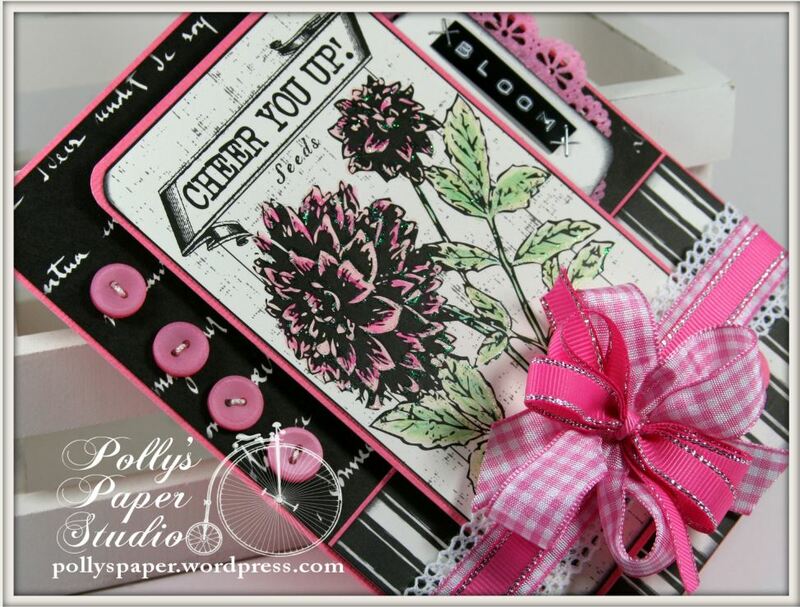 Who loves a blog hop??? This Girl!!!!! Time for another fun hop with Really Reasonable Ribbon hooray!!! 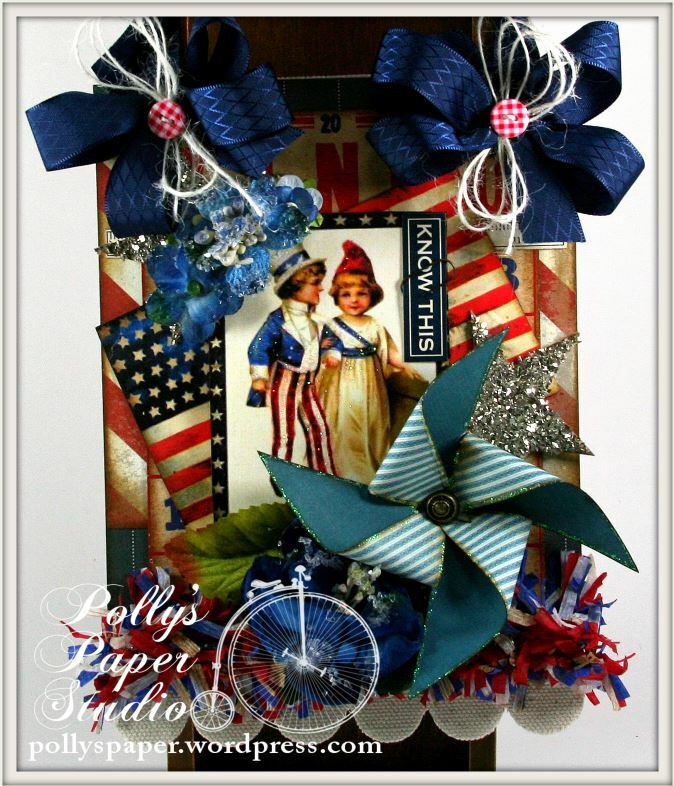 You know the drill…we’re sharing the projects we created with the Monthly Ribbon Club Assortment….this time it’s Summer Fun Assortment. They are bright and wild and you will love them!!! 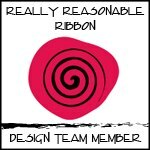 You should have found your way here from the Really Reasonable Ribbon Blog. If not…you want to start there..it’s the beginning stop….and you don’t want to miss out on any of the awesomeness. Now before I show you my project….I do want to say that I colored the image….which some of you will likely find hard to believe….because I don’t color if I can avoid it. And I have only like 5 markers..and one of them was pink….so yay for me…pink is in the assortment!!! Not too shabby for a girl with only 5 markers. 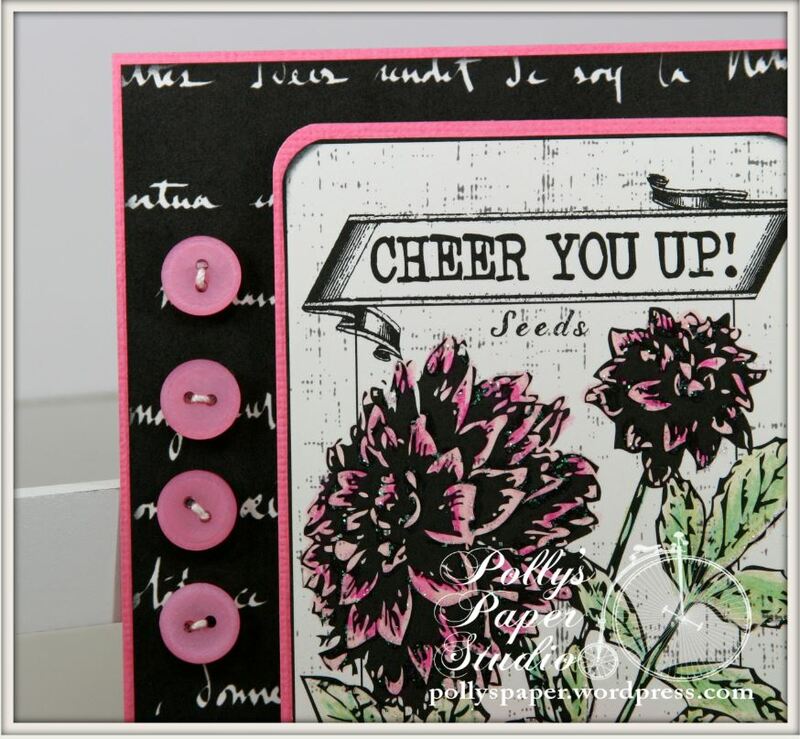 This paper is from Canvas Corp Brands and I love the seed packets. 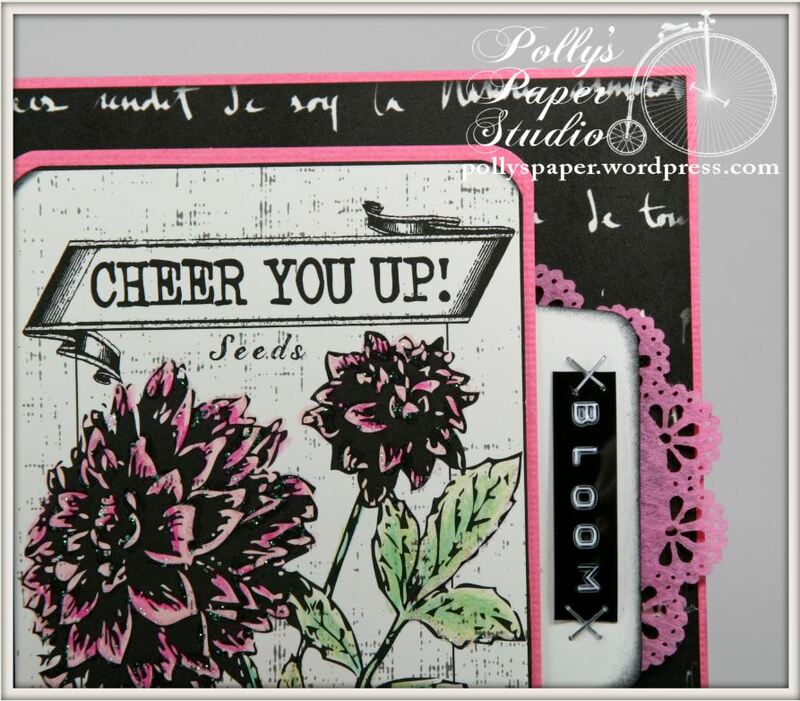 I paired them with graphic black patterns and hot pink cardstock. 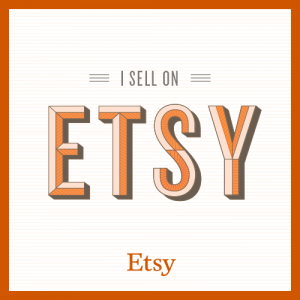 I tucked in a little hot pink felt doily and labeled the tab with my old school Dymo label maker and tiny staples. And a super pooftacular bow!!!! I layered Medium Pink Plaid with Hot Pink Grosgrain with Silver Edge and sweet little edge of Paulette White Crocheted Lace. Patterned papers from Canvas Corp Brand~ The Watering Can: Seed Packets on Ivory, Black and Ivory Sonnet Reverse, and Black & Ivory Ribbon Stripe. Hey there Paper Peeps! 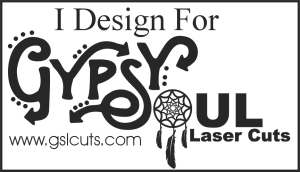 I super love the project I’m sharing today. 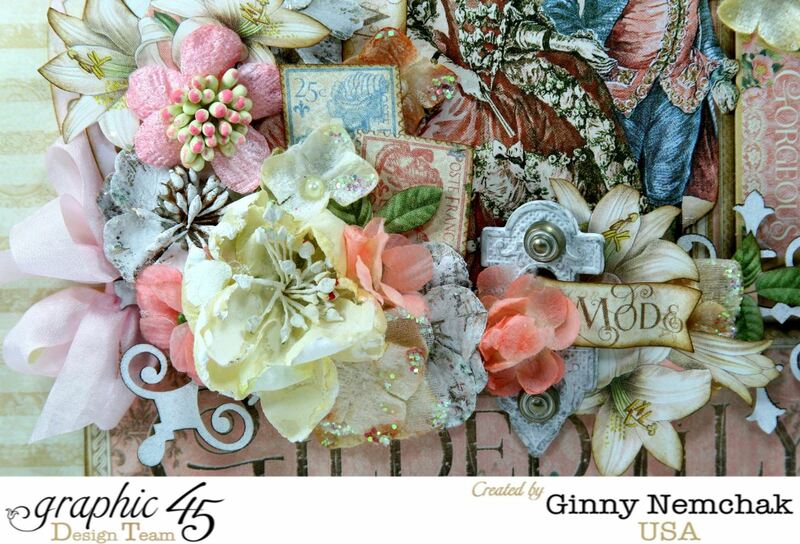 I got my delivery of Graphic 45 Gilded Lily and was really just blown away at how great my Really Reasonable Ribbon Trims match the vintagy hues of these beautiful patterned papers. 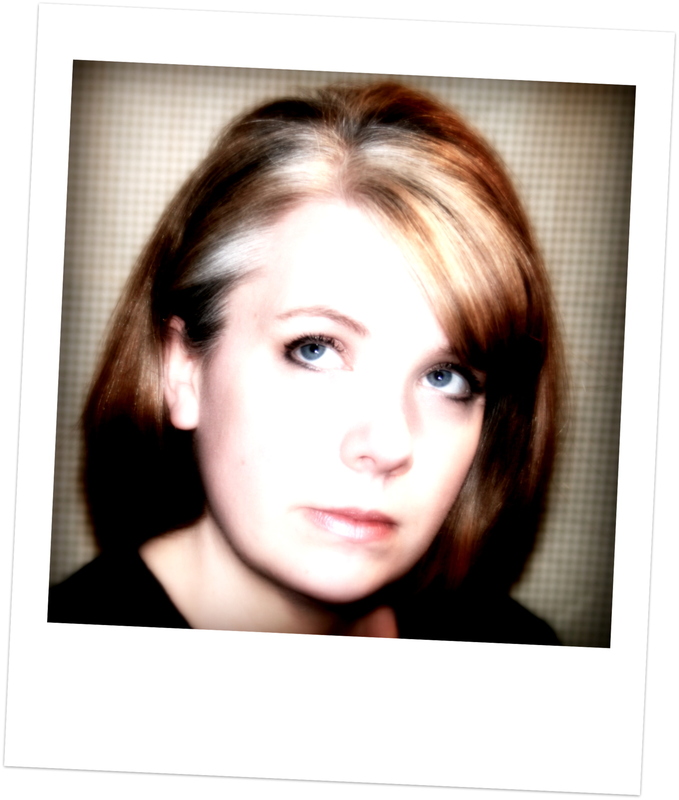 I did quite a bit of fussy cutting and layering of these gorgeous images. Stitching adds a lot of subtle detail…and helps keep all the layers secure. 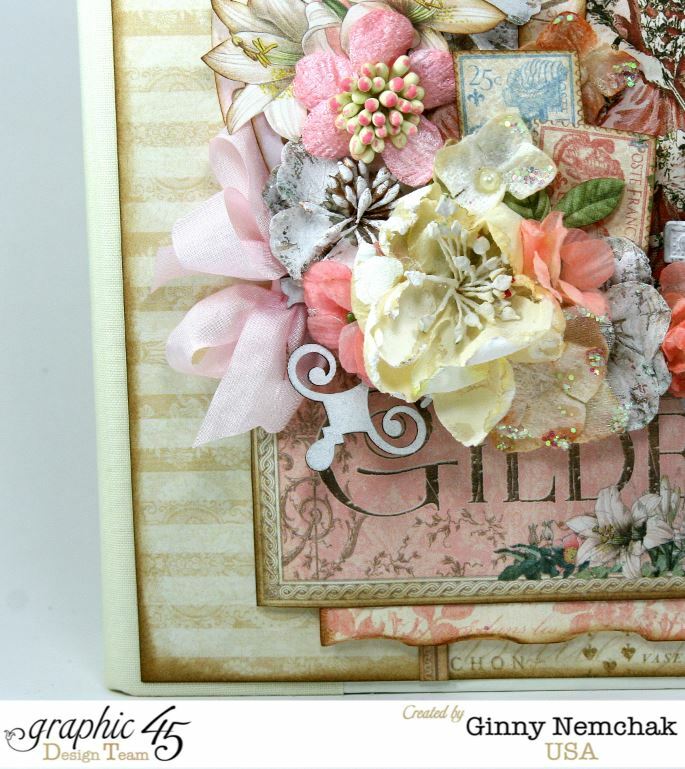 Okay….you all know I’m lovin Gilded Lily so you’ll be seeing a lot of projects using that and my favorite Really Reasonable Ribbons. Hey there Peeps! Well…did you ever have one of those days where life is just bound and determined to kick you square in the booty???? That’s how my morning is going..not a dang thing has gone right….but I am determined to overcome my bad luck and come back swinging! 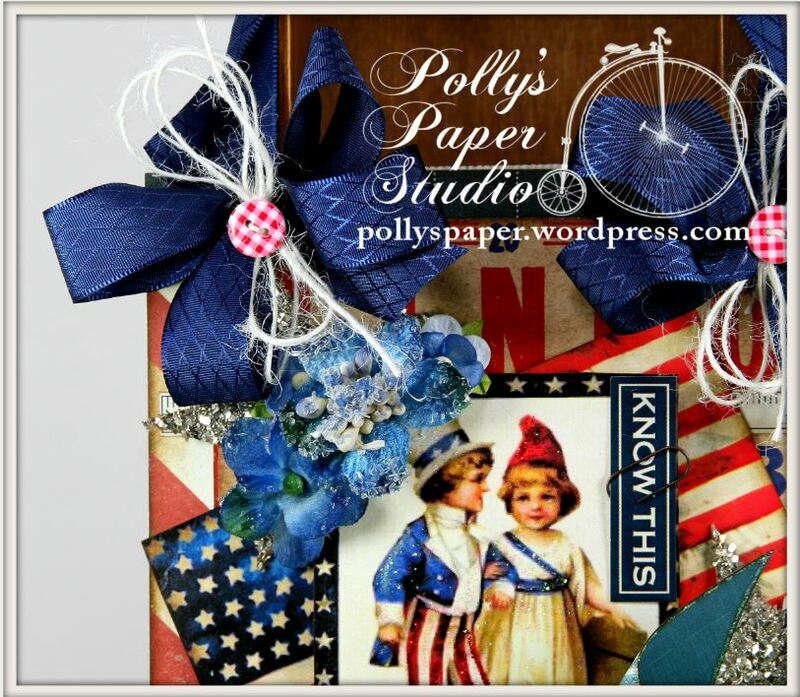 So I went to my shop and glued some paper and ribbon and flowers…and now I feel a whole lot better!!!! Yay!!! 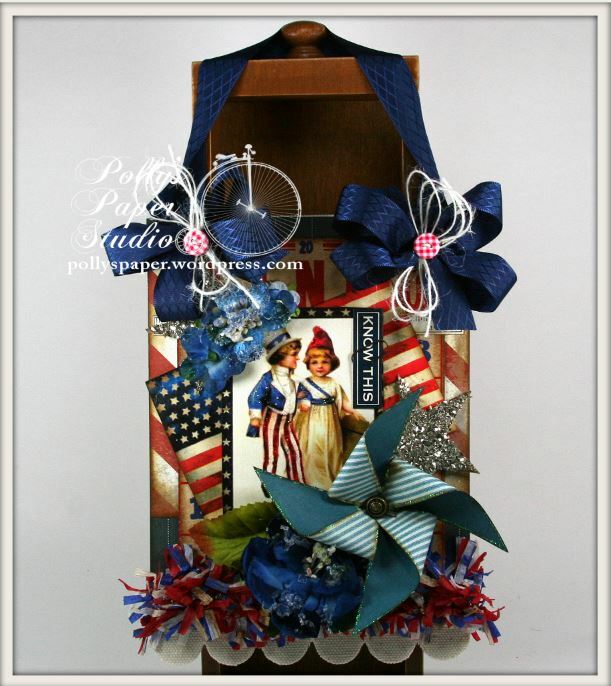 I created this festive Patriotic Wall Hanging with layers of patterned papers, handcrafted glass glitter stars, crepe fringe, paper pinwheel, loads of beautiful flowers and a great new image from my Patriotic Banner Shapes Collage Digital Sheet. Stickled it up for extra detail. There’s a generous length of Navy Diamond Satin from Really Reasonable Ribbon as a hanger and extra poofy twine and button topped bows. 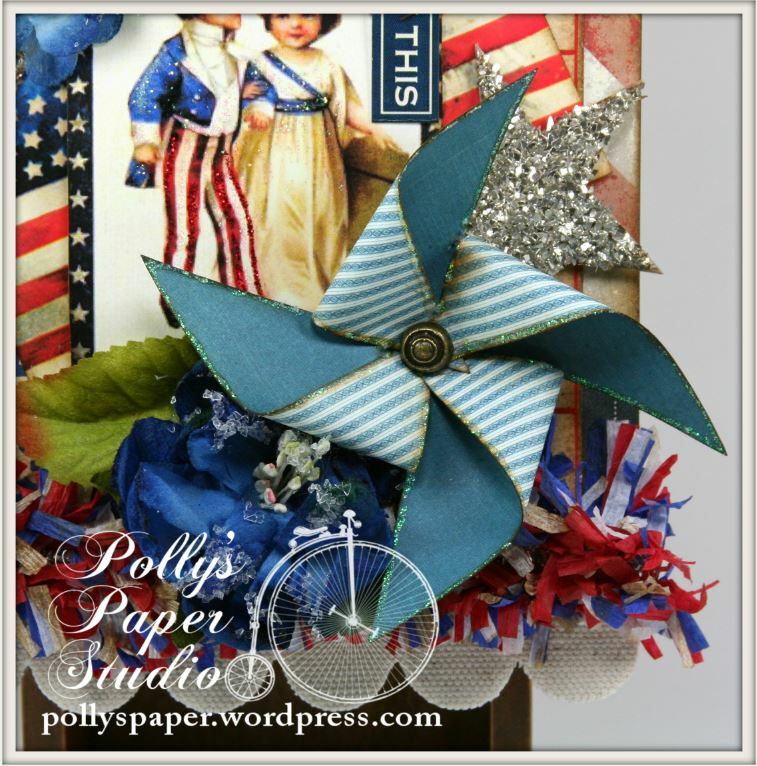 Love all this layering and the pinwheel really anchors the corner. Those scrumptious Sugared flowers are from Petaloo.